Hydrating mask with a blend of soothing ingredients and botanical that reduce irritation and infuse the skin with hydration. It also improves wrinkles and keep skin from external harmful things. Keep mask on face for 15-20 minutes. 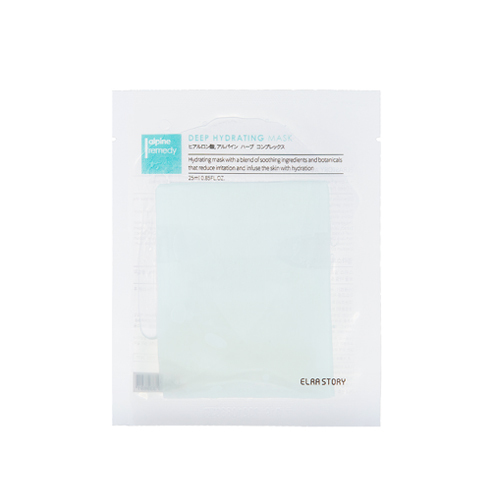 Remove mask and gently pat excess serum onto face and neck until fully absorbed.